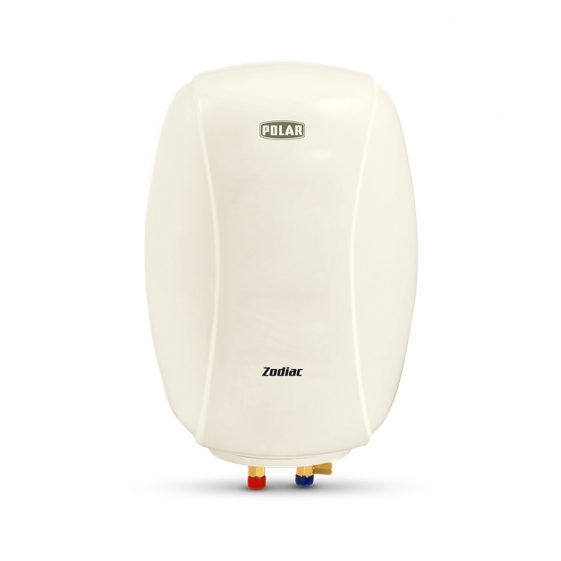 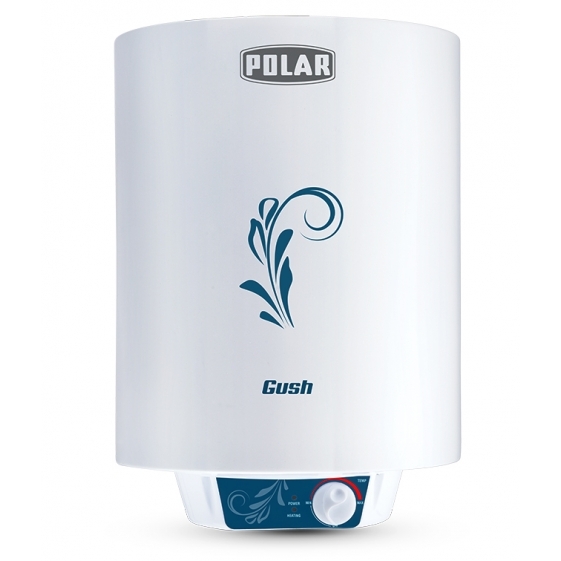 POLAR 15 LTR GALAXY ABS 5 STAR GEYSER IVORY A combination of features. 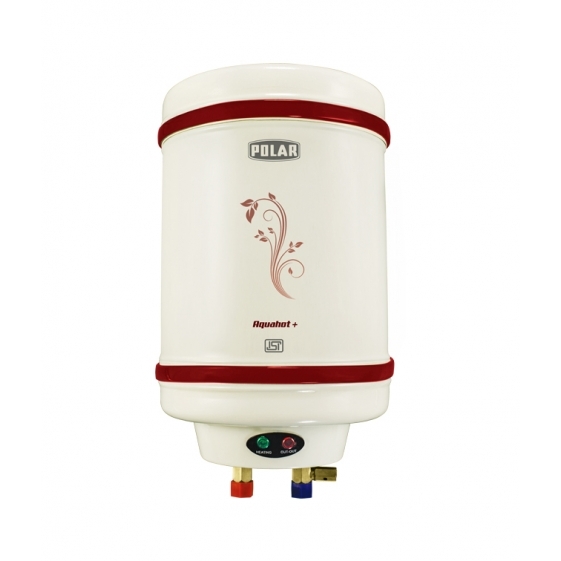 It has stainless steel(ss 304l) tank, isi approved, 5 star rated as per bee standard, heavy duty protective magnesium anode, long life isi approved heating element, penta sheild safety, high pressure tank ideal for high rise buildings, cfc free extra thick puf insulation or high density glass wool insulation to save energy consumtion by 40%, preset thermal cutout, powder coated sturdy metal body or abs body for rustproof and lifelong usage, 2 kw heating element, capasity: 10 ltrs & 2 years' warranty on products & 5 years on inner tank. 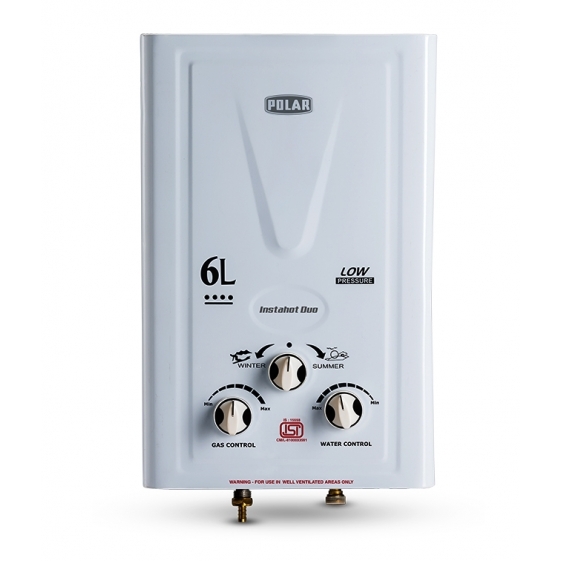 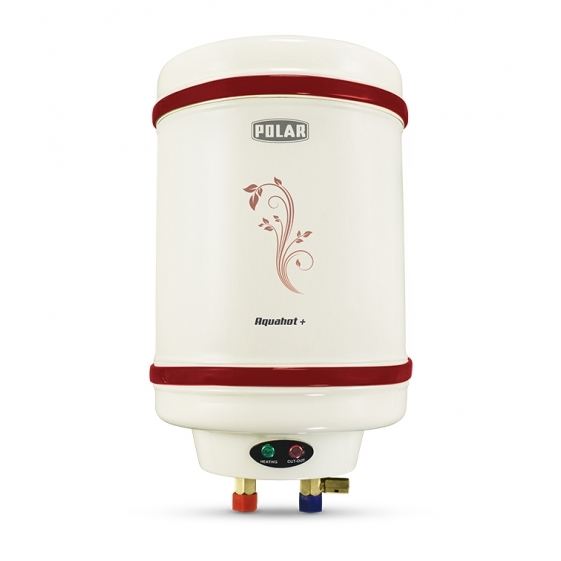 style and utility, the POLAR 15L water heater is an excellent choice. 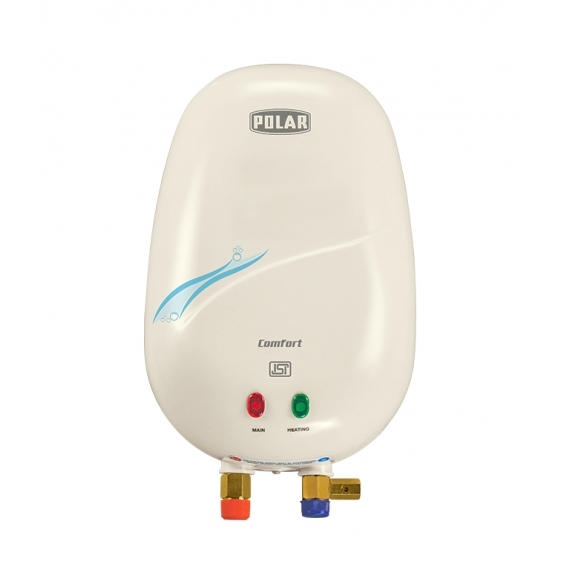 The POLAR geyser is small in size and has a unique and compact design that will not take up a lot of space in your bathroom. 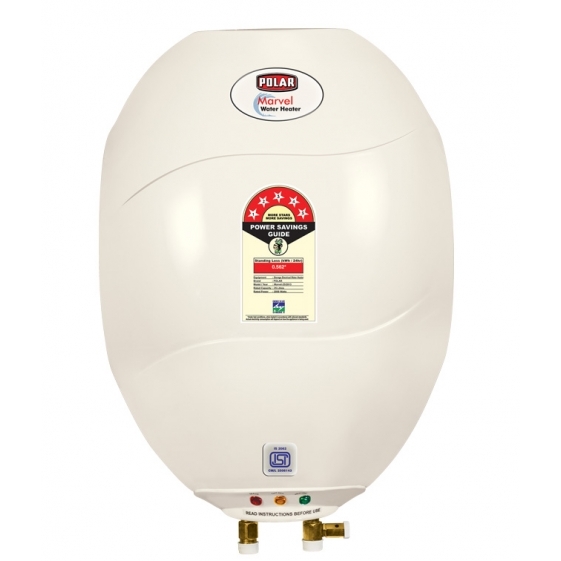 This geyser can be installed in the master bathroom, in the children’s bathroom and even in the guest bathroom. 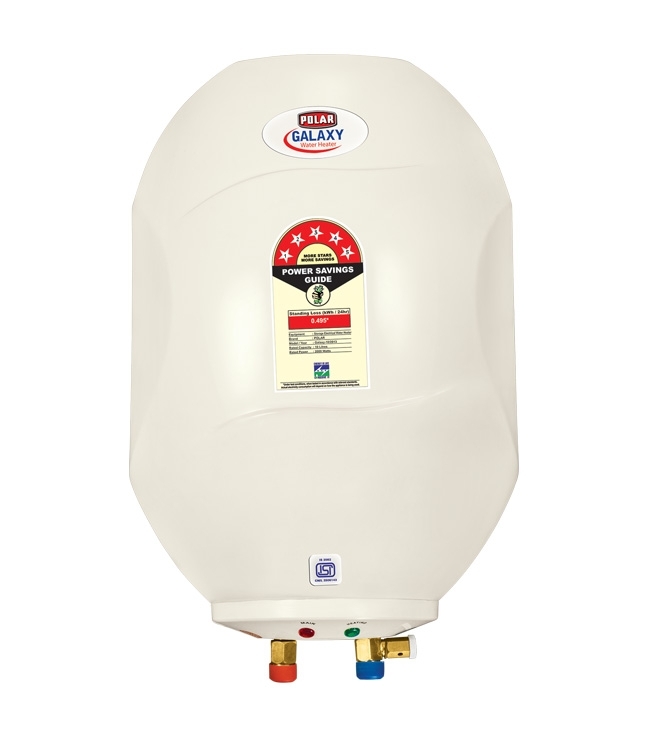 A storage water heater like this one not only provides you with hot water at your fingertips, but also is quite easy to install and use. 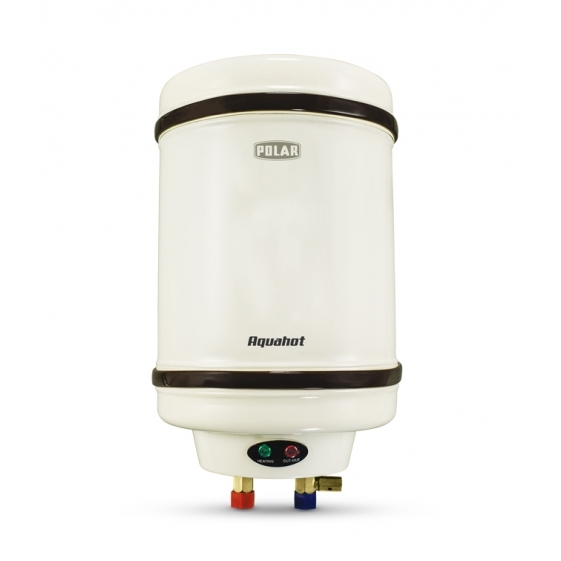 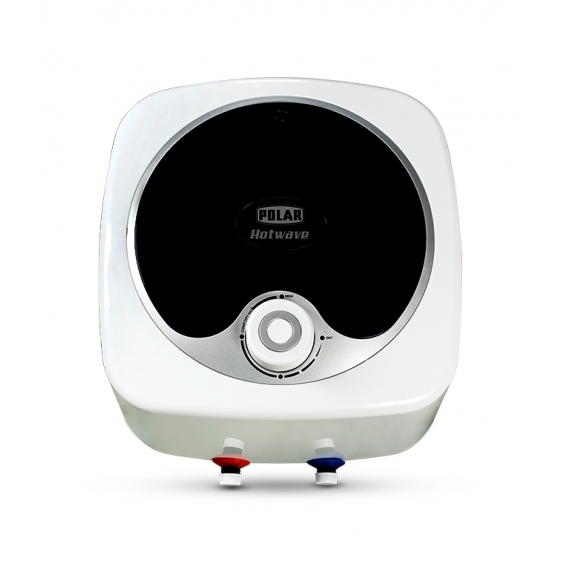 This quality heating appliance looks good too and it will complement the interiors of any modern bathroom. 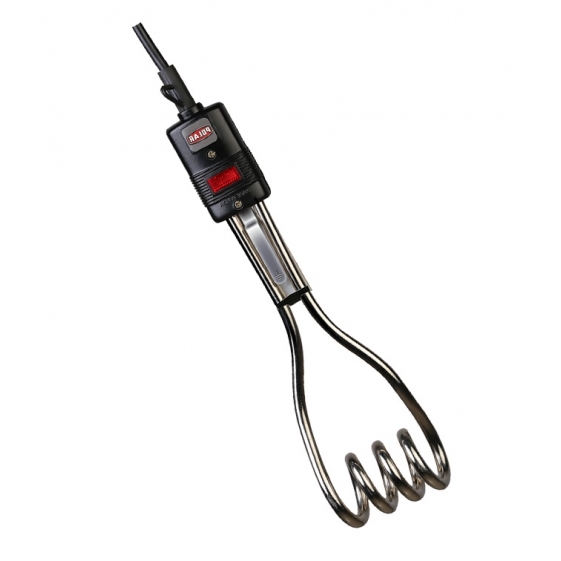 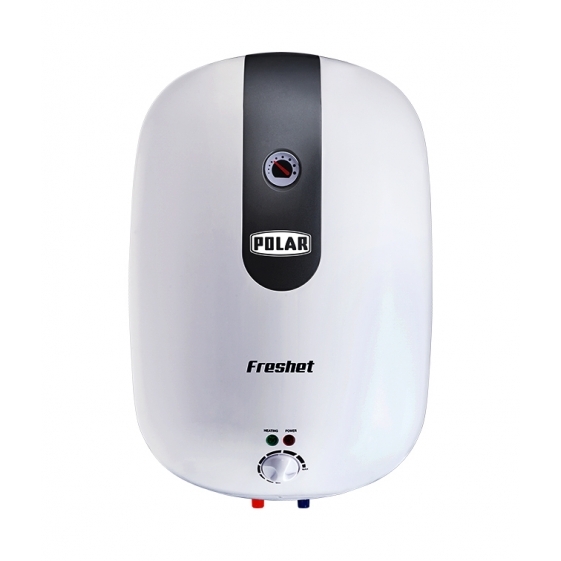 You can shop online for this POLAR geyser today at Snapdeal at an affordable price.